Ontario's Minister of Natural Resources won't say if she's concerned about the millions of dollars of outstanding fish and wildlife fines in the province, but conservation and hunting lobby groups are. Unpaid fines issued under the Fish and Wildlife Conservation Act and the Ontario Fishery Regulations totaled $3.5 million at the end of 2016, the latest figures available from the Ministry of Natural Resources. The fines are for such things as unsafe hunting practices or over-fishing. Some of the fines have been outstanding since 1997. New legislation would allow Ontario to refuse fishing and hunting licences to people with outstanding fines, but it's not clear if the province will use that power. 'This is money that could be going into badly needed programs across the province,' says Greg Farrant of the Ontario Federation of Anglers and Hunters. (Ontario Federation of Anglers and Hunters)"Natural resource convictions and fines are strong deterrents and remind people of the importance of protecting our natural environment," a ministry spokesperson said in a statement. 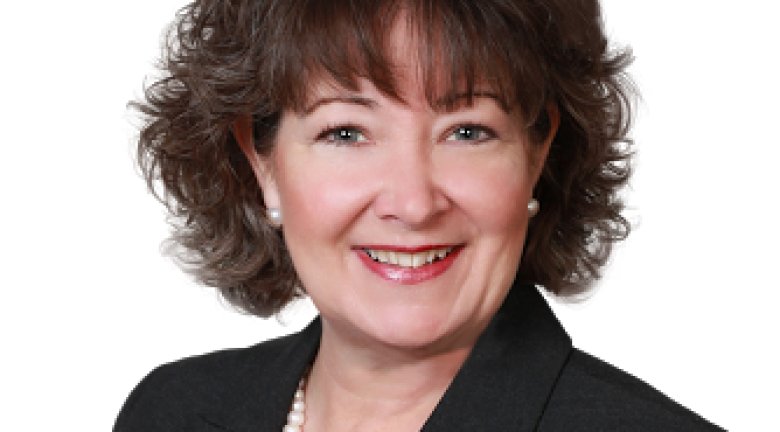 Kathryn McGarry, Ontario's minister of natural resources and forestry, declined an interview request from CBC News. Greg Farrant, the manager of government affairs and policy with the Ontario Federation of Anglers and Hunters, is urging the province to step up enforcement. "These folks who are subject to these fines have gone through the court process, they've been convicted and it's incumbent upon the government to do everything they can [to collect] because the fines should be going back into fish and wildlife resources," Farrant told CBC News. 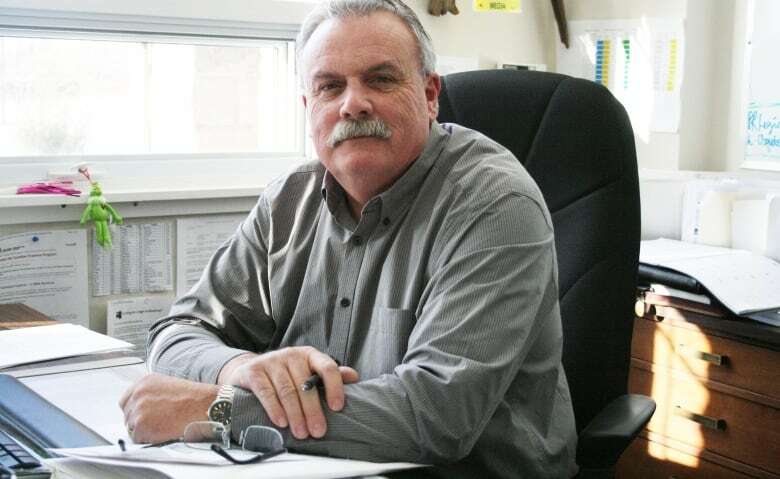 Fines contribute to a special purpose fund which, along with licence fees, pays about two-thirds of the Ministry of Natural Resources and Forestry's budget for habitat conservation and wildlife management efforts, Farrant said. It's surprising that the ministry has allowed the unpaid fines to pile up in an era when climate change is creating new budget pressures for wildlife management, said Julee Boan, the boreal program leader for the conservation group Ontario Nature. "I'm concerned that if the fines don't have to be paid that people will increase their non-compliance and that the ministry won't be able to ensure the harvest is sustainable," she said. The outstanding fines raise all kinds of questions, Boan said. "I'm interested to know if these fines are mostly associated with resident hunters or non-resident hunters — so is the problem that we're having trouble tracking down hunters if they leave the province?" she said. "I'd also like to know if they're mostly serious infractions or are they small accidents that people have had or are people killing non-game species?" she said. "It makes me worried about whether the ministry is taking compliance seriously." A spokesperson for the ministry referred all questions about fine collection to the Ministry of Attorney General. The Attorney General's office said municipalities administer the courts that deal with provincial offences, such as fish and wildlife violations. Municipalities have "fine enforcement tools," including driver's licence suspensions and the use of collection agencies, according to a statement from the Ministry of Attorney General. But it's not clear if those tools are being used to pursue unpaid fines owed to the Ministry of Natural Resources. Ontario Minister of Natural Resources and Forestry Kathryn McGarry refused requests for an interview from CBC News. When asked if there were unique barriers to collecting fines related to fish and wildlife violations, a Ministry of Attorney General spokesperson said, via email, that she was unable to comment further. 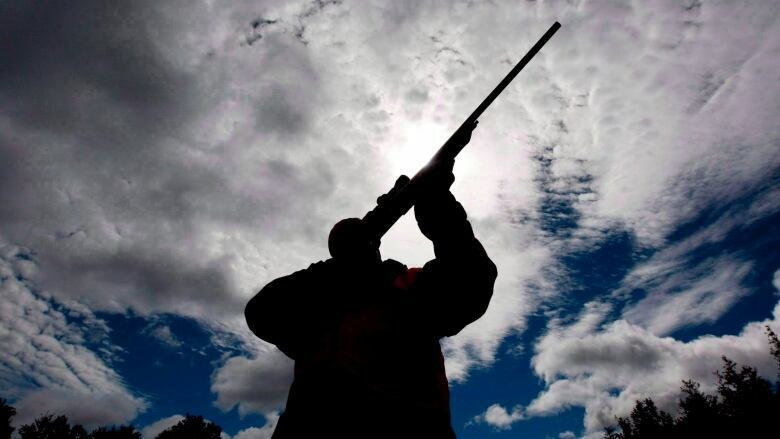 But new Ontario legislation called the Burden Reduction Act, passed in March, grants new powers to the Ministry of Natural Resources to refuse to issue new hunting or fishing licences to people who have unpaid fines. It's an enforcement method that is used by some U.S. states, including Minnesota. The Department of Natural Resources there flags people who are in default on fines through its computer system that issues hunting and fishing licences. "So regardless if they're at a state office location or if they're at a small gas station in a rural area of the state... the system will not allow them to buy that licence," said Captain Alex Gutierrez, of Minnesota's Department of Natural Resources Enforcement Division. "This is not to say that Ontario or Canada doesn't take their resources seriously, but for us, it's a privilege and in order for you to have that privilege, you have to be an upstanding citizen of the community, or of the state," Gutierrez said of the enforcement of fines in Minnesota. Back in Ontario, Farrant said his group of hunters and anglers was optimistic about the new legislation when it passed this spring, but is now frustrated by the silence from the Ministry of Natural Resources and Forestry on whether it will put the new powers to use. A spokesperson for the Ministry of Natural Resources told CBC News in an emailed statement that it is looking at how changes could be implemented to collect unpaid fines.